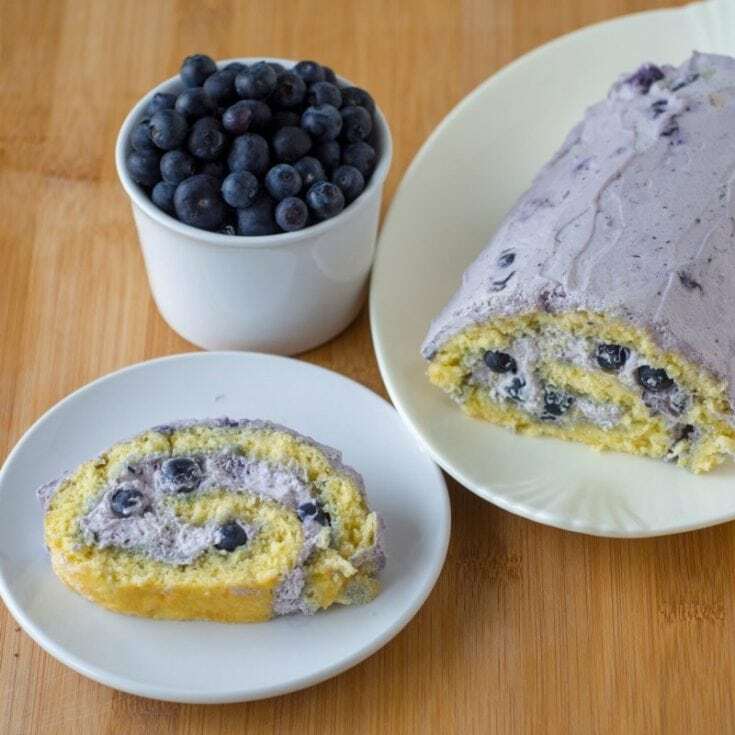 This Blueberry Swiss Roll Cake combines a springy sponge cake rolled up with whipped cream and blueberries. The easy dessert is a delicious way to use blueberries and makes a pretty homemade dessert for the holidays. My mother always uses a Swiss Roll Cake to make Strawberry Short Cake, so I make a cake roll a few times a year during strawberry season. 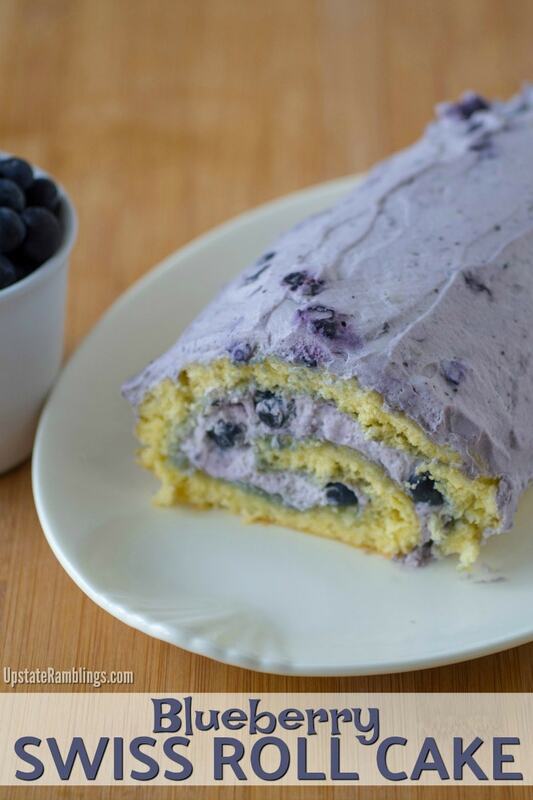 This year it occurred to me that this cake would taste good with blueberries too, which led me to make this Blueberry Swiss Roll Cake! 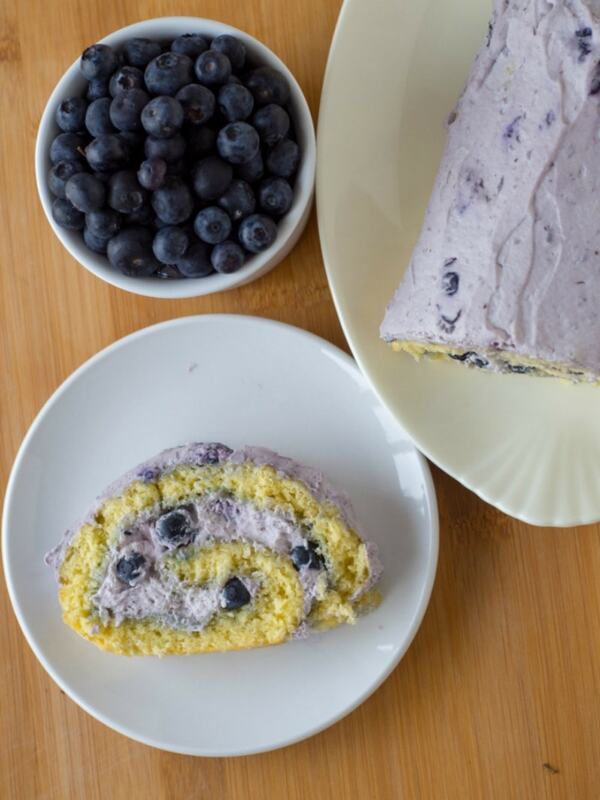 It turned out delicious, in my opinion even better than the Strawberry Roll Cake, and I love the way the blueberries bled into the frosting and made the entire cake a pretty lavender color. 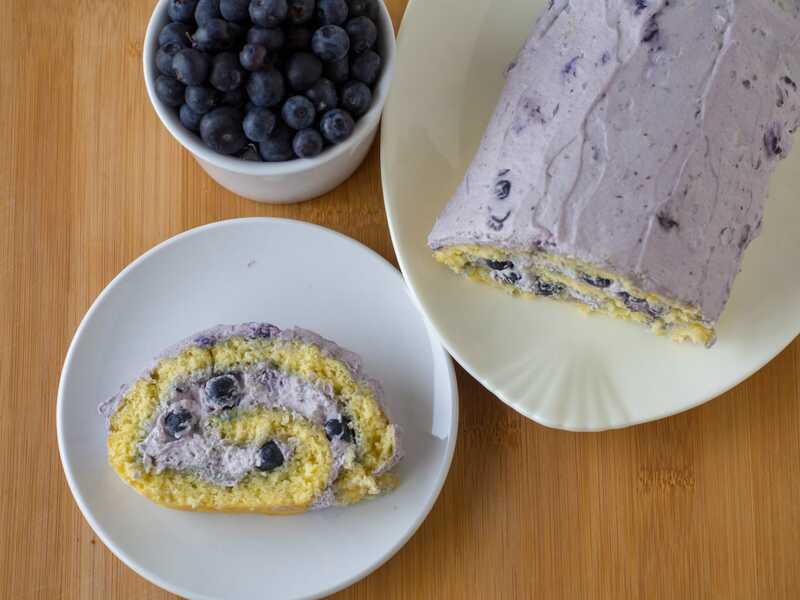 This Blueberry Swiss Roll Cake uses a traditional sponge cake as the base. The nice light texture of this cake is excellent for this kind of dessert because it lets the filling and frosting stand out. 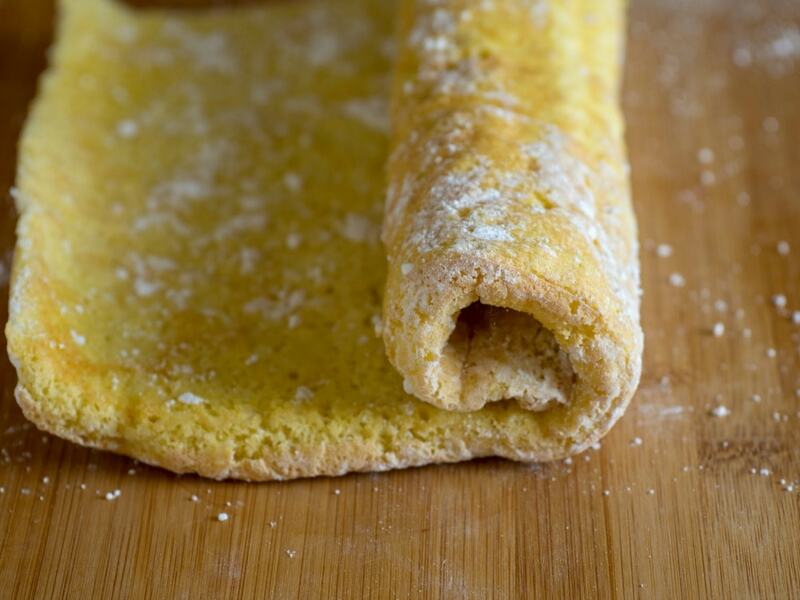 The trick I use to make a Swiss Roll cake that is easy to roll up is to roll it while it is still hot from the oven. 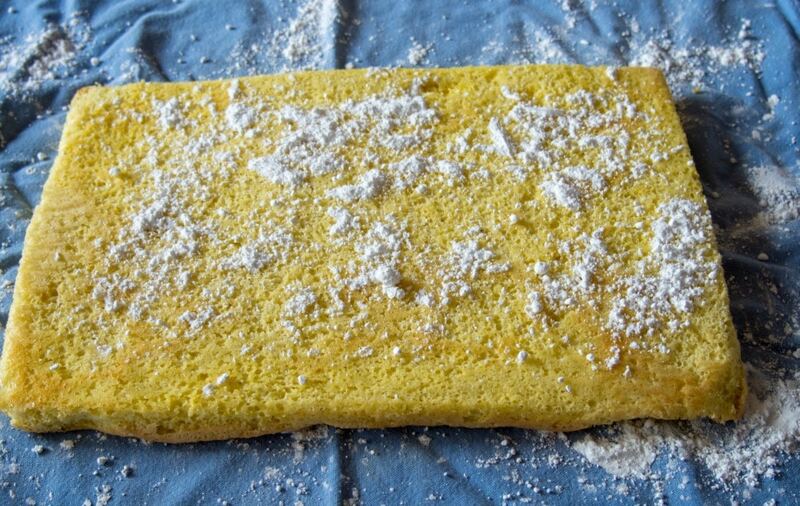 After the cake is baked I dump it out onto a dish cloth, dust it with powdered sugar, and then roll it up inside the dish cloth. 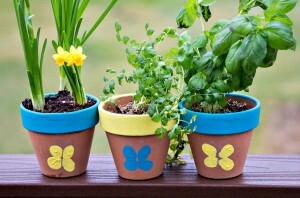 Once it is completely cooled the rolled shape will hold. For the filling and frosting of this cake I used frozen blueberries, which I had thawed. This was not intentional, but my husband used up most of our fresh blueberries for pancakes, so I saved the fresh blueberries for garnish and used frozen in the cake. 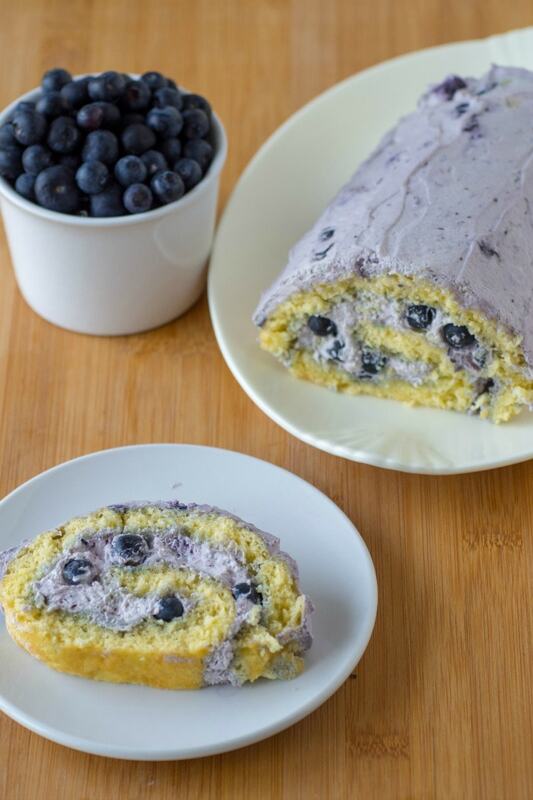 But after the Blueberry Swiss Cake Roll was done I realized that frozen berries were probably better anyway. After the berries thawed they were kind of squishy, which meant they spread well in the frosting and they gave off enough juice to make the filling and frosting turn a very attractive shade of lavender. So I’d recommend using frozen blueberries! 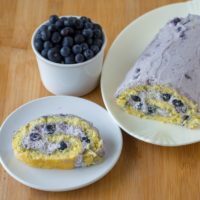 The filling for the Blueberry Swiss Roll Cake is simply heavy cream, whipped with sugar and with blueberries folded in. I unrolled the Swiss Cake Roll, spread the filling, and then rolled it back up. It is normal for the cake to crack a little bit as you unroll and re-roll it, but it doesn’t really matter because you cover it all up with the filling. 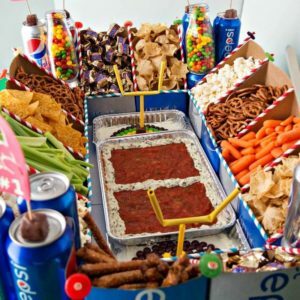 There will probably be more filling than you need, but just save the extra to serve with the dessert. 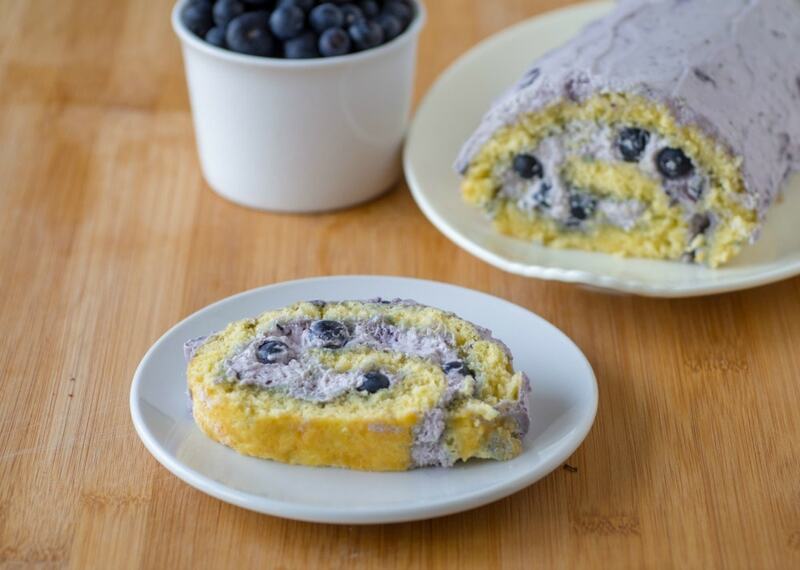 The frosting is very similar to the filling, consisting mostly of heavy cream whipped with sugar and blueberries. The only difference is I added a little lemon zest, because lemon and blueberry go so well together, and I stirred in mascarpone cheese. I used the mascarpone cheese to make the frosting thicker than the filling and easier to spread. This worked well, and gave the frosting more of an icing consistency. The final Blueberry Swiss Cake Roll both looked and tasted delicious. I thought it was almost too pretty to eat, but my family admired it briefly and then dug in. 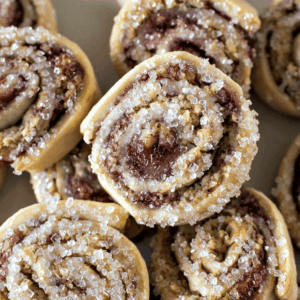 What is a Jelly Roll Pan? 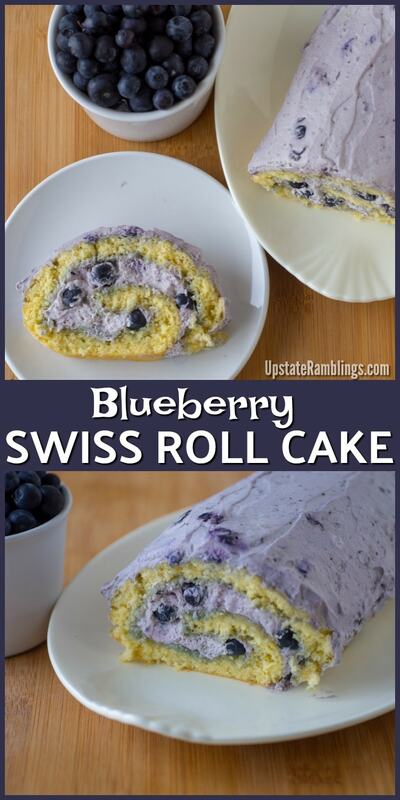 You can buy a specific jelly roll pan for making these kind of Swiss Roll cakes, but it isn’t really necessary. 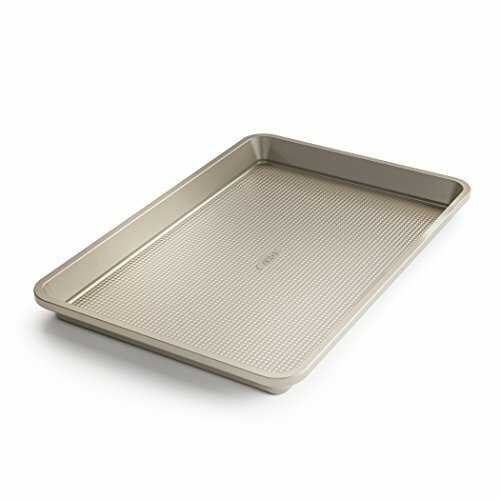 A Jelly Roll Pan is a rimmed baking sheet that is about 10 in by 15 in. A small rimmed cookie sheet is about 12 in by 17 in, so it is a little bit larger. 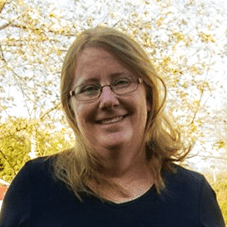 I have used rimmed baking sheets for years as a Jelly Roll Pan – the batter spreads out a little more so the cake is a little thinner, but it has always worked for me. If the batter doesn’t spread all the way to the edges of the cookie sheet you can use a spatula to help spread it. That said I found a Jelly Roll Pan on clearance a few months ago I had to buy it. I used it for this recipe for Blueberry Swiss Roll Cake and didn’t really notice much difference, although the cake is a little smaller. Prepare jelly roll pan by lining it with waxed paper or parchment paper, and butter the paper. 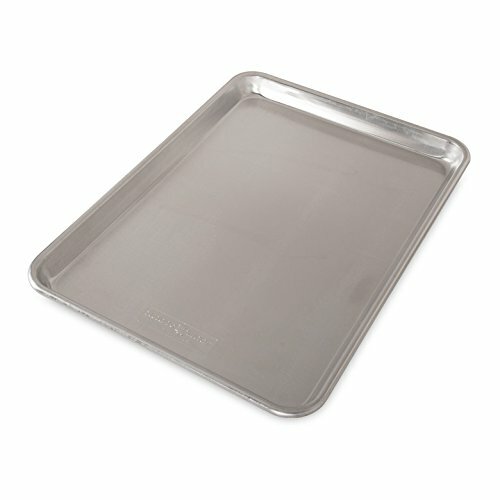 I just use a cookie sheet with edges, it doesn't have to be a jelly roll pan. Preheat the oven to 375, and separate the 4 eggs. Whip the 4 egg whites until stiff, then pour onto a plate and set aside. I always do the egg whites first, because then I don't have to wash out the mixer bowl. Put the 4 egg yolks in a mixer bowl with the sugar and beat until creamy. Add the vanilla and beat again. Now fold the egg whites into the egg yolk mixture while sifting the flour over the top, stirring gently with a spatula. 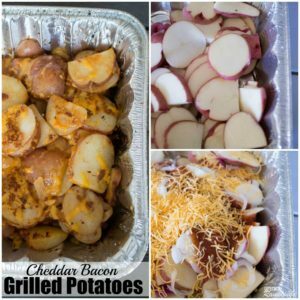 Spread evenly in the prepared pan and bake for 12 minutes, until it is light brown. Turn onto a towel dusted with powdered sugar, and roll up the long way inside the towel. 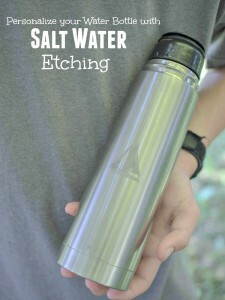 This helps it keep its shape once it is filled. Once the cake has completely cooled inside the towel whip the heavy cream with the 2T of sugar. Stir in the blueberries. 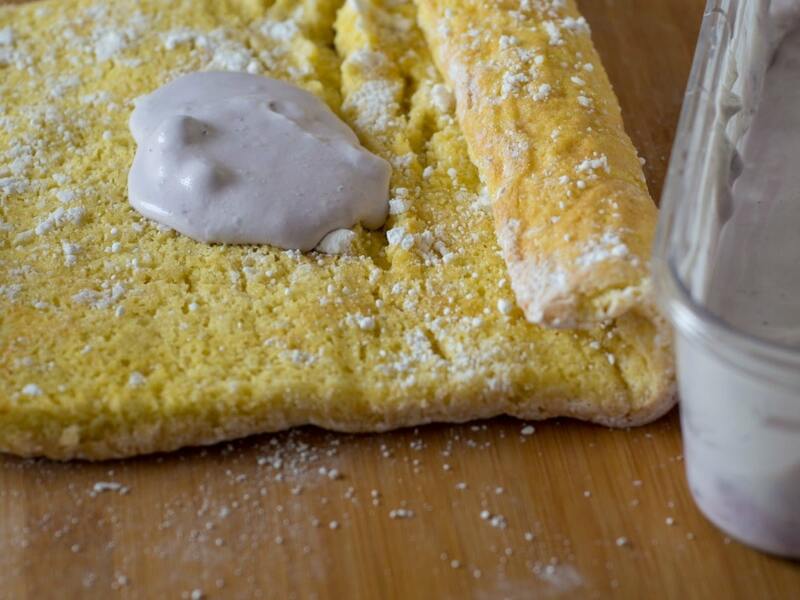 Unroll the sponge cake and spread with the creamy filling. Add extra blueberries if desired. Roll up the cake and set it on a plate. In a mixer whip the heavy cream with 2 T of sugar until soft peaks form. Using a spatula gently fold in the mascarpone, lemon zest and blueberries until just combined. Spread the frosting over the filled cake roll. Garnish with extra blueberries if desired. 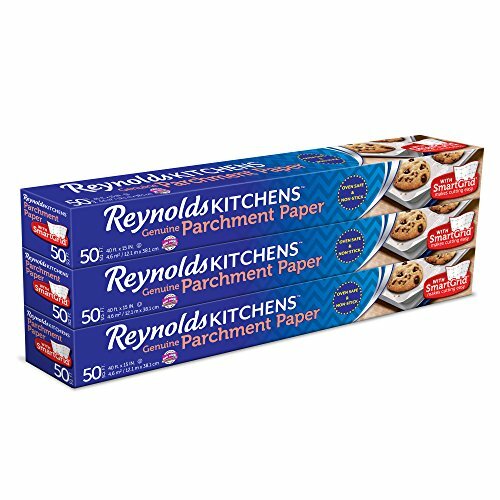 Whether you use a jelly roll pan or not lining it with parchment paper and greasing the paper is not optional! With this step the sponge cake probably will not come out in one piece. 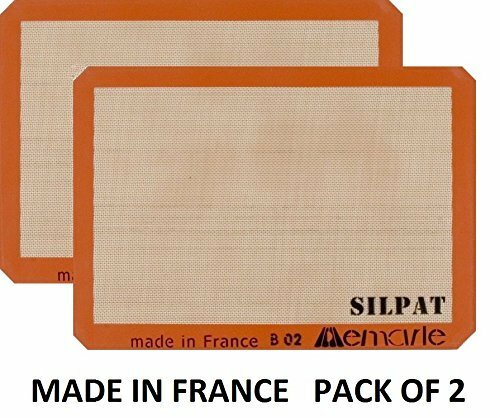 You can also use a silicone mat that fits in your jelly roll pan to achieve similar results if you have one. Even though the recipe uses frozen blueberries you should garnish it with some fresh ones!